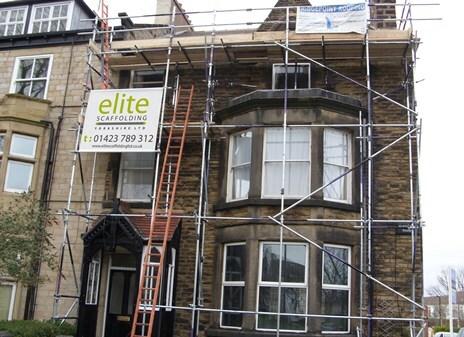 Elite is the home of domestic scaffolding in Harrogate and throughout Yorkshire. 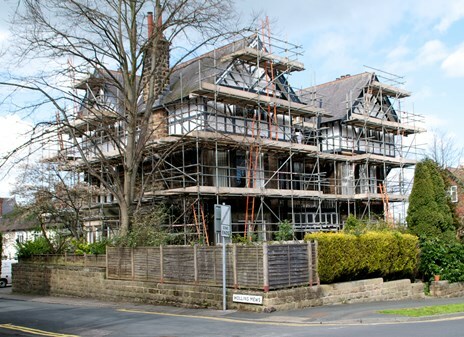 We provide scaffolding and access solutions for a whole range of residential properties from single story dwellings through to flats and apartments. The uses for scaffolding for your home are varied, but one thing that will always remain the same is the care we take in providing an exceptional level of service. From an initial survey of your property, we will always deal with you in a polite, honest and open manner. All of our team are highly trained and follow the 'Elite Scaffolding code of conduct'. For us, that means doing everything necessary to treat your home as if it were our own, keeping our promises and being a pleasure to deal with from start to finish. 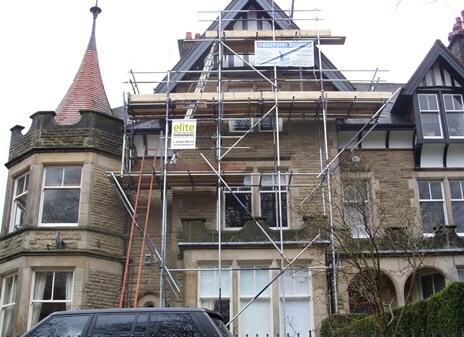 How can Elite Scaffolding Yorkshire help? We'll work closely with you and with your builders and contractors to ensure that everything is coordinated perfectly to minimise disruption and ensure your projects are delivered on time and budget.